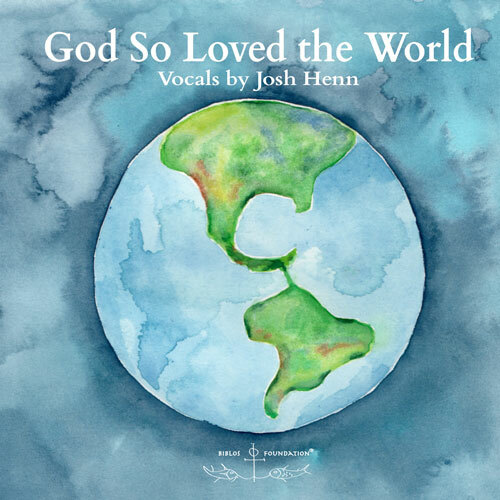 Josh Henn’s dynamic voice and Katrina Wylie’s beautiful, understated setting of Christ My Refuge combine beautifully in this rendition of Mary Baker Eddy’s beloved poem. This healing message of the Christ is gracefully delivered and is sure to inspire! This song is off God So Loved the World, a moving album inspired by man’s relationship with God and the love that the Father has for the world, “that he gave his only begotten Son, that whosoever believeth in him should not perish” (KJV, John 3:16). Songs of inspiration and sweet melody have been carefully selected to share the healing message of God’s universal love. 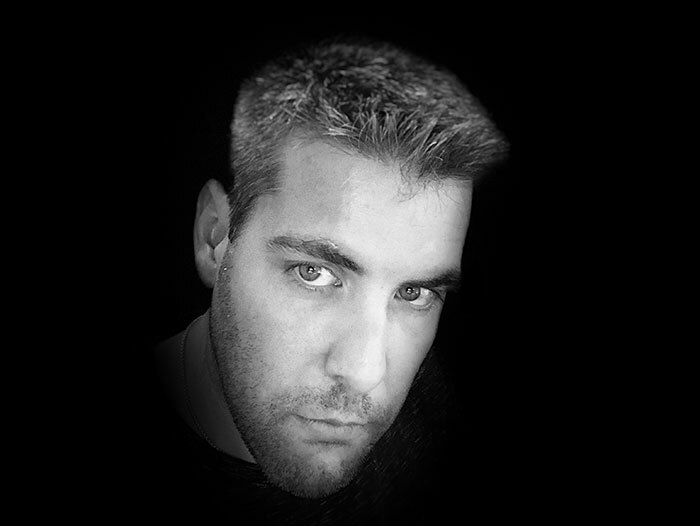 Josh Henn is a classically-trained tenor that audiences frequently compare to Josh Groban. Listeners love Josh’s baritone/tenor range, which spans more than two octaves, offers a rich foundation, and supports controlled ascension into his upper register. Clear and refreshing, Josh’s voice is also commanding and moving as it climbs to the pinnacle of a piece. Trevor, thanks for writing in. We agree with you wholeheartedly! I’ve recently bought all three of Josh’s CD albums, and I never get tired of listening to them. His work is so good, I don’t know how it could be any better. Yes, Marcia, Josh is a most special talent — blessed with a superb instrument. Very helpful. Tired joy and grief afar, listening to this after my sister and I had a wretched misunderstanding. Thanks. Thanks, Annette. So glad we could soothe the soul! This is the most moving, profound performance of a hymn I have ever heard, and I’m a longtime church organist! Josh’s voice has uplifted me to heaven! I have listened to this song dozens of times this week and have now gained a deeper understanding of Mrs. Eddy’s words. The composition fits those words perfectly and the piano accompaniment enhances the overall performance. Many thanks! Wow, Julie, great response. This is exactly why we’re in business. Many thanks! I’m taking the liberty of sending this on to both artist and composer. Thanks for writing in.